Are Google’s Pixel 3 and Pixel 3 XL too expensive for you? If so, you might want to hold out on buying a new phone until Spring 2019 — that’s when Google is rumored to launch the affordable Pixel 3 Lite and Pixel 3 XL Lite. This rumor comes from our friends at Android Police, citing sources familiar with the company’s plans. No exact release date was mentioned, but rumor has it both phones will land on Verizon. They’ll also likely be available unlocked via the Google Store, just like all of Google’s previous Pixel and Nexus phones. 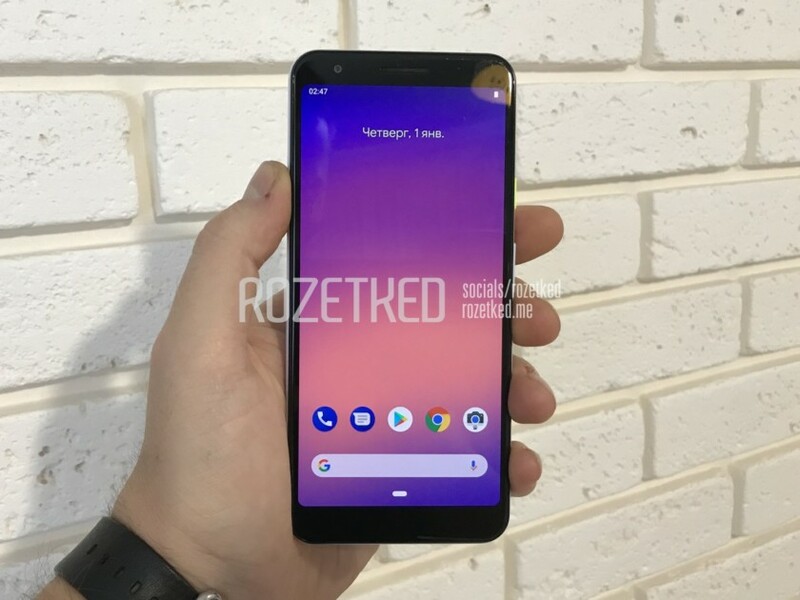 The Google Pixel 3 Lite first leaked in mid-November on Russian website Rozetked, the same folks who got their hands on the Pixel 3 XL months ahead of its release. A few days later, the same website posted some alleged Pixel 3 Lite camera samples, followed by a ton of more hands-on photos from a different Russian website, Wylsa. Finally, we saw our first glimpse of the Pixel 3 XL Lite in CAD renders in early December. According to the recent leaks, the Pixel 3 Lite will come with a 5.5-inch LCD screen at Full HD+ resolution, a Snapdragon 670 SoC, 4GB of RAM, 32GB of storage, a 2,915mAh battery, as well as a 12MP rear camera and an 8MP front camera. The only rumor we’ve heard about the 3 XL Lite is its screen size, which will reportedly come in at 6 inches and have a Full HD+ resolution. Both phones are rumored to have a headphone jack as well. They’ll likely be made entirely of plastic, as opposed to the Pixel 3’s all-glass build. Oh, and one other notable design choice: Both of these Lite phones will probably look a lot like the smaller Pixel 3. That means they won’t feature the Pixel 3 XL’s gigantic notch. Google hasn’t launched a mid-range phone since 2015’s Nexus 5X. Why launch one now? We know that the U.S. is significantly lacking in decent mid-range smartphones, so Google might see a market here. Also, the fact that these phones are launching on Verizon means customers will be able to pay for them in monthly installments as opposed to spending hundreds of dollars outright. That’s it for now, folks. We’ll be sure to update you if we hear anything else regarding the Pixel 3 Lite or Pixel 3 XL Lite.